A warm welcome back to January! 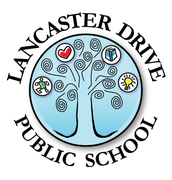 We hope that all of our Lancaster families enjoyed some time with family and friends over the holidays and that you all survived the COLD temperatures! The forecast for the first weeks back looks much more bearable and we are hopeful that we will get lots of outside time for fresh air and play. Keeping student safety at the forefront in all seasons is essential. Reminders about safe play while out in the snow are often shared on morning announcements and are frequently reviewed by school staff and yard supervisors. Families can help reinforce these messages when students are playing both before and after school. Our students and parents are reporting having difficulties sorting through conflict after 3:00pm on the yard. Please take some time to review these with your child and reinforce that after school play still needs to abide by these guidelines. While it is at a parent's discretion to allow their child to stay after school there is no school supervision. If your child is reporting being involved in continued challenges it may be advisable to have students head home where there is parent supervision at the end of the day. Hands off - it is even more essential in slippery conditions that students are in control of their own bodies. Pushing or shoving others can put them at great risk for injury as they are not able to brace their fall when they are not prepared for the loss of balance. When pushing or shoving occurs staff will often shut down a snow hill. When sliding students must go one at a time and wait for the path to be clear before sliding, no lingering or playing at the bottom of a hill that is being used for sliding. Sliding is always on knees or bottom. Be respectful of the creations of others. While there is no ownership of snow it is not polite or caring to purposely destroy the work of others, or steal snow. The fields have an abundance of snow available, taking other's snow is not necessary. No snow forts on top of the hills (new) - this creates unsafe situations with access to forts and the use of the hill for all. It is inevitable that structures will not stand the test of time for various reasons. Role-playing or talking through the potential emotions and reactions to this may be helpful for your child. 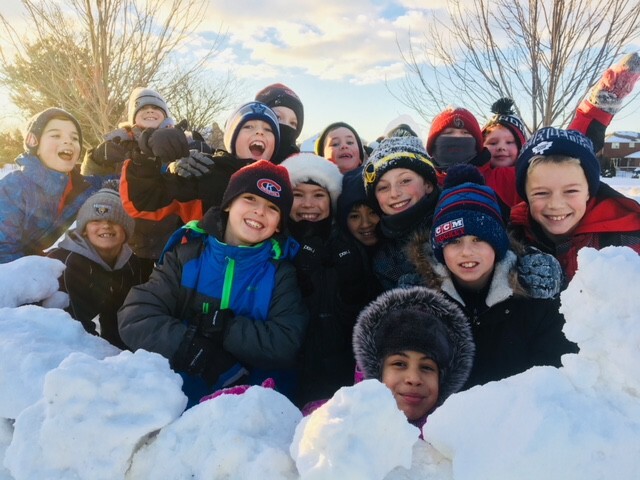 We often remind students that part of the fun of snow is to rebuild something new or add on to make structures even better the next time. Many classes have been taking some time to set personal goals as they continue their first term learning. From a kindergarten student wanting to "learn how to ride a two wheeler", to an intermediate student who wants to "learn how to use strategies to be less stressed", we are setting our sights on new journeys for the new year. 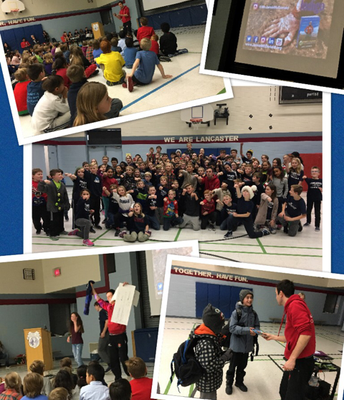 Lessons in determination, drive and perseverence were taken from our special guest speaker Jamie McDonald who ran unassisted across Canada and will begin his next mission this year. We look forward to the return of Chess Club at Lancaster with many thanks to Mrs. Greenlees for taking a lead on getting this well-loved extracurricular growing again this year. 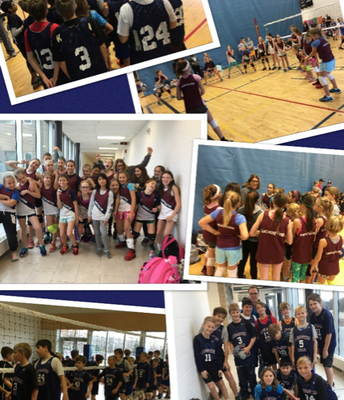 Intermediate students have also brought opportunities for Dance Club and intramural basketball together for primary students with support from Ms. Dudley, Ms. Doucet and Ms. McDougall. Basketball seasons are also underway, infused with the energy of Mr. Vreeken. 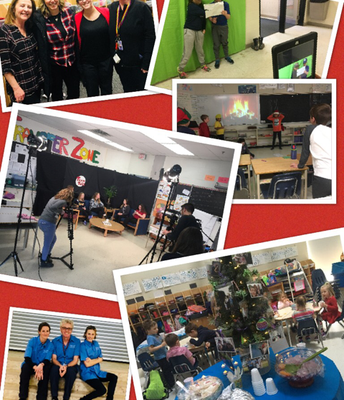 Special projects continue around the school that are focused on bringing student voice to the forefront, creating opportunities for student engagement and authentic learning. 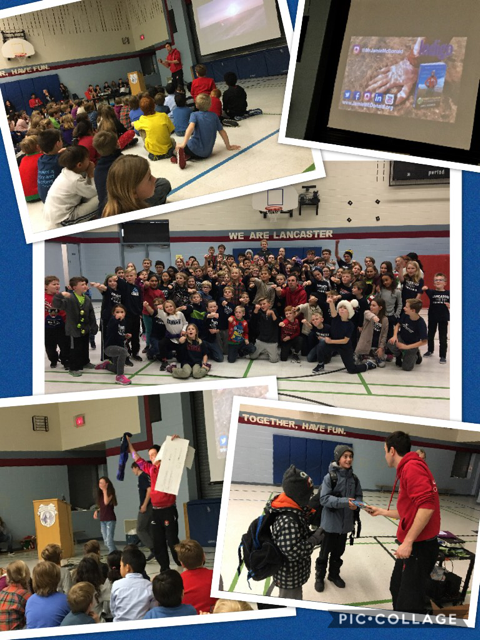 Coding, genius hour, greenscreen productions in French, student hosted "Teen Talks", classroom plays, student-led sharing and spirit assemblies are just the tip of the student voice iceberg! 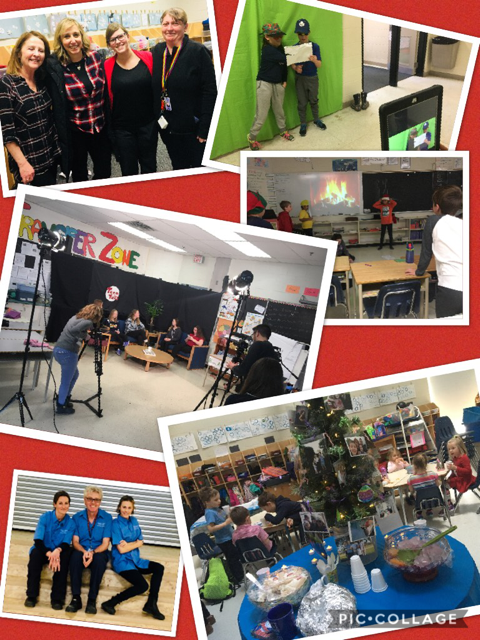 Many thanks to our staff for their investment in student learning and for placing importance on bringing such a variety of learning experiences into the classroom and beyond. Looking forward to continuing our journey into 2018! Happy New Year, 2018 is here and so begins the last six months of the school year. Our parent council has already come together for the first meeting since the break and it was a very productive evening. Many ideas have been exchanged, planning has begun and there are some great things coming soon for our school. Our first fundraiser of the school year was a success. I hope everyone was pleased to receive their boxes full of delicious Wilton cheese. After all the tallying, our school raised over $900. It is always great to have the community support our school as well as a local business. Thank you to all the families who got involved with selling and also ordering. Thank you again to Alina Kalyta for all the work that went into making this fundraiser happen. At the end of this month we are going to be starting up our next fundraiser and we have decided to go with the Little Caesars Pizza Kit. There are many kits to choose from with a variety of different items and sizes available. Each kit comes in its own package and they are able to be stored in the refrigerator or the freezer. Keep an eye out for the information letter and product order form to be coming home with your child(ren) soon. Mornings can be busy, some more than others, and it may hard to be able to connect with fellow parents before the morning bell rings. 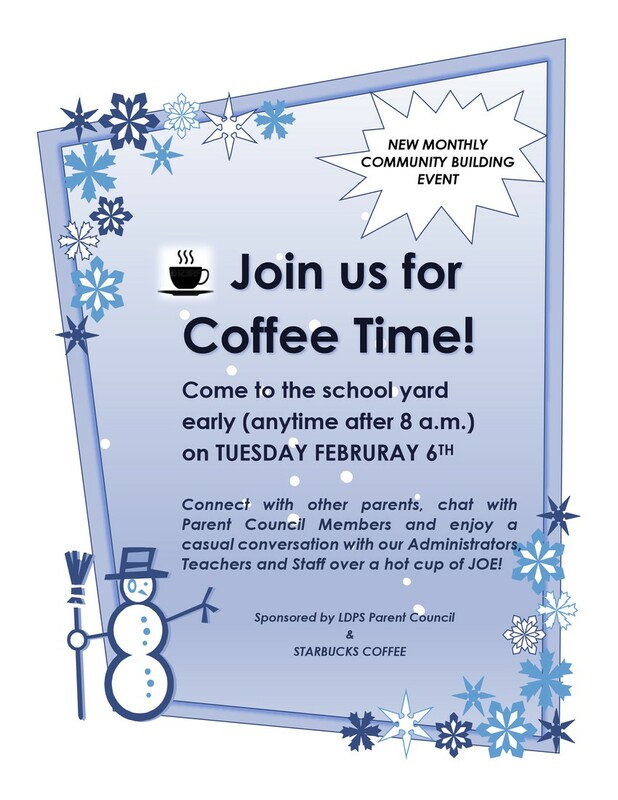 Thanks to our amazing Program & Events Coordinator, Donna Banting, a coffee time will take place the first Tuesday of the month out on the school yard. We hope you will come and have a hot cup of coffee with us starting in February. 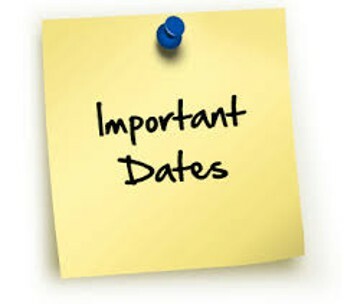 Our next month’s meeting is going to be held on Tuesday, February 6th and begins at 6:00pm. 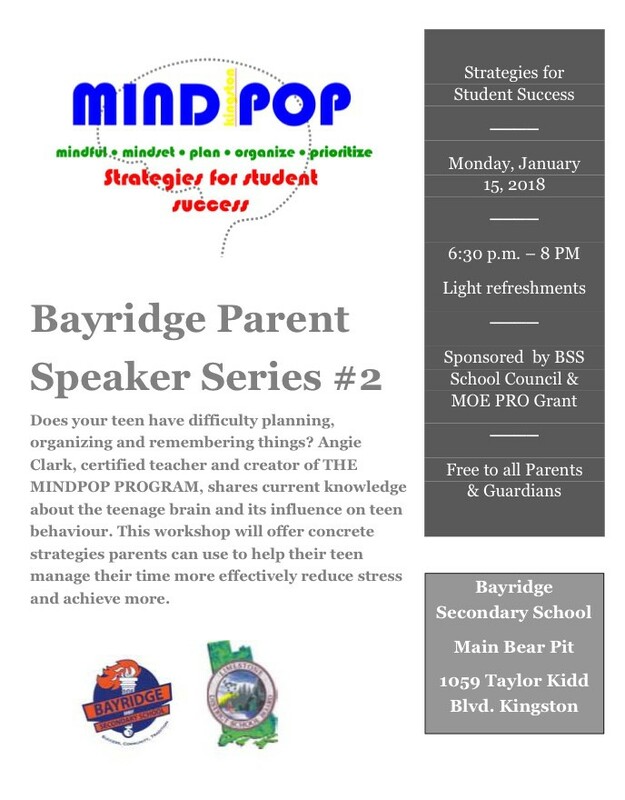 All parents are welcome to attend and child care can be provided. If there is anything you would like to know more about, specific questions for the council or have ideas to share, please feel free to contact us at lancd_council@limestone.on.ca . 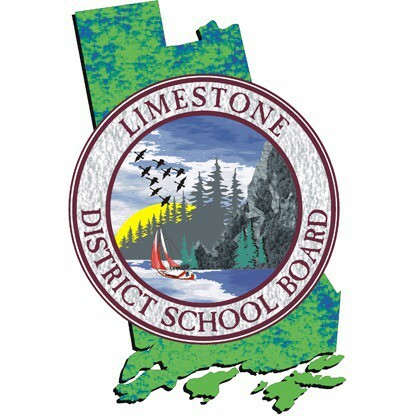 The Limestone District School Board is requesting feedback about the 2017-18 school year calendar and possible options for the 2018-19 school year. It would be appreciated if you would please take a moment to respond to several questions on an on-line survey at https://www.surveymonkey.com/r/P6HZL3L . If you would like a paper version of the survey, please contact the school. The survey is open for responses until Friday, February 9th. Your input is important to us and we appreciate your time in submitting your feedback and comments. For more information, please visit the LDSB website at http://www.limestone.on.ca/School_Calendarwhich also provides a link to the Ministry of Education website. The Limestone District School Board is excited to introduce online registration for our families in the new year. New families or those returning to our district will soon be able to register online to attend school via our new online registration process. The new online tool will allow families to search their home address which will then provide the school catchment, or boundary, for their area and determine which school their child is eligible to attend. All information provided through the online process is secure and will be confidentially transferred to the school for review to complete the registration process. Accommodations will be made to help families navigate the new process should they require assistance. The new online registration will be launched in February 2018. Watch for more details coming soon. 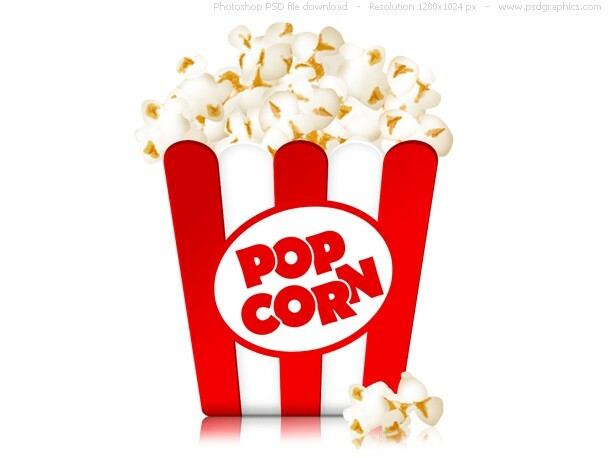 Popcorn sales continue every Friday at lunch until March Break. Snap pea crisp snacks can be purchased as an alternative for our Kindergarten students. 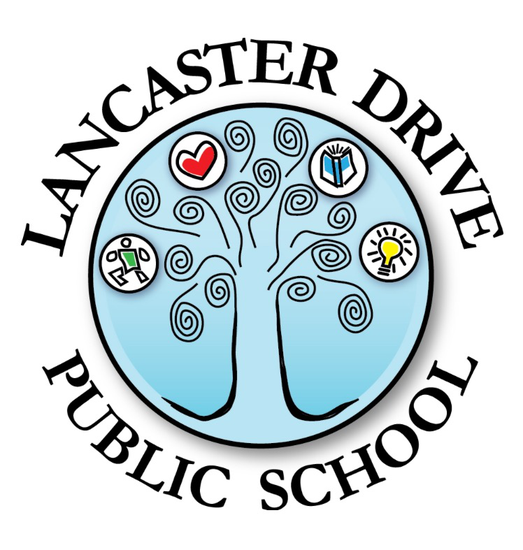 All money raised will be put towards student enrichment opportunities at Lancaster - including our sit-down lunch initiative. More details about these lunch events will be shared soon. 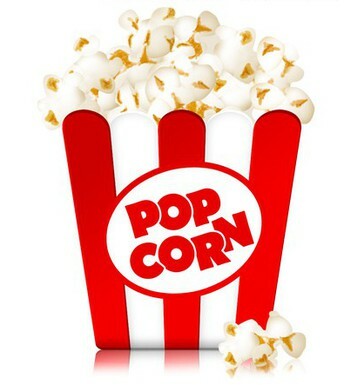 Thank you for your support and enthusiasm for our popcorn sales! Thank you so much to all of you that participated in our Wilton Cheese Fundraiser! Together we raised $963.22. Our next Fundraiser will be Little Caesars Pizza kits. There are many kits to choose from and kits can be frozen so its a good time to stock up! 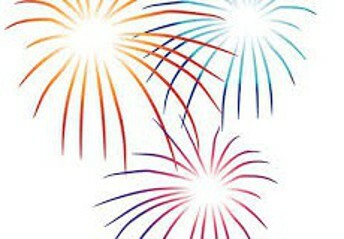 Watch out for more information at the end of January. 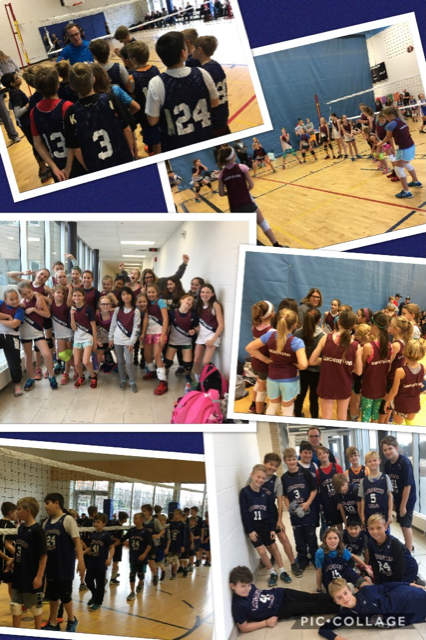 Kits will arrive in time for March break. Being a parent is hard work for sure, but being a kid can be even harder. Children are faced with multiple potentially frustrating and frightening occurrences on a daily basis, things that may appear trivial to an adult or may even slip by unnoticed can be incredibly difficult for young children to navigate on their own. These fears and upsets can lead to behavior that may be interpreted as “bad” or “difficult” by the busy grown-ups taking care of these little folks – but in reality they are a call for help. 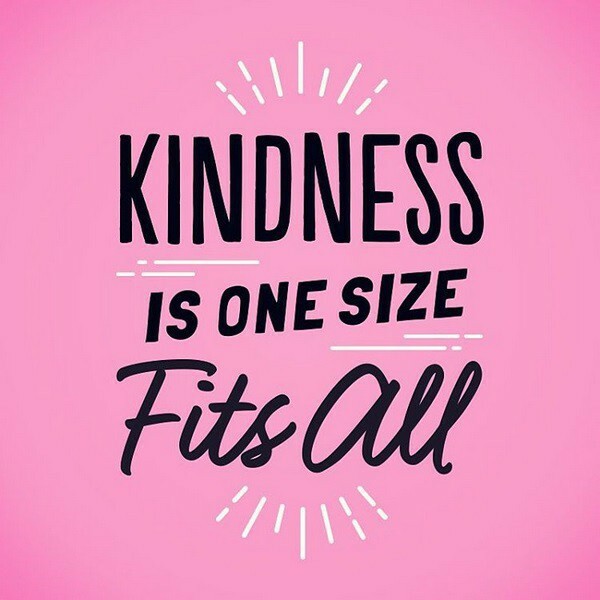 There are simple tools that can help. 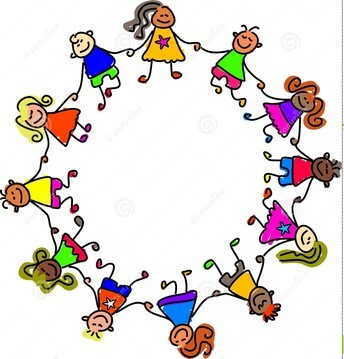 If you are interested in learning more, please have a peek at the links below for short YouTube videos from a parenting group called Hand in Hand Parenting. 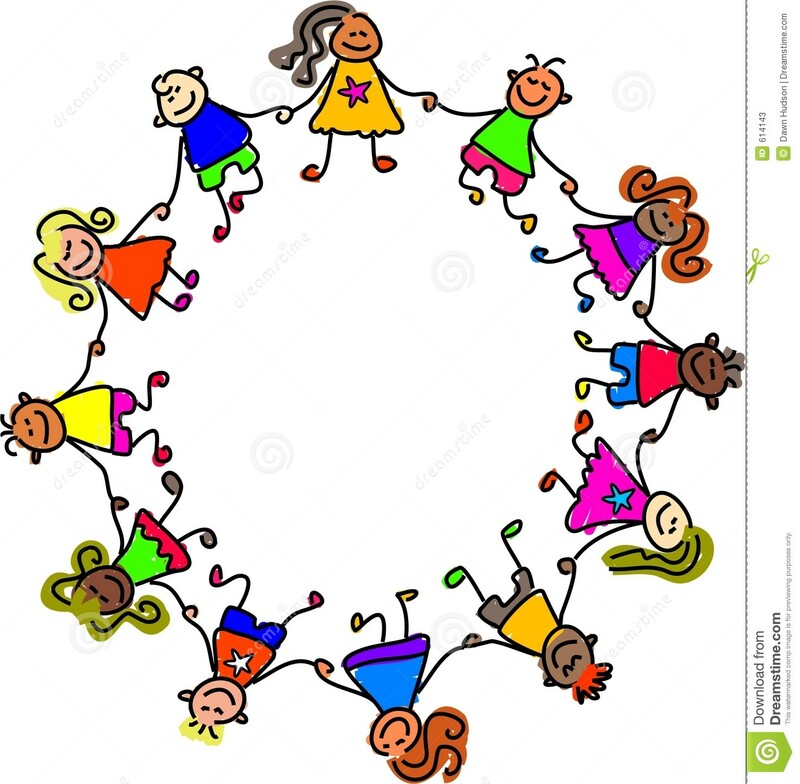 I’d like to develop a parent support group where these parenting principals may be further explored and where parents who are working so very hard for their children can find like-minded caregivers who can provide support through the amazing and challenging journey that it is to raise a child. 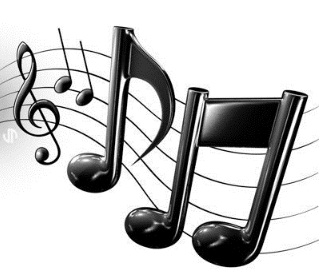 Please contact me at me.huffman76@gmail.com if you are interested in joining me in developing this group. 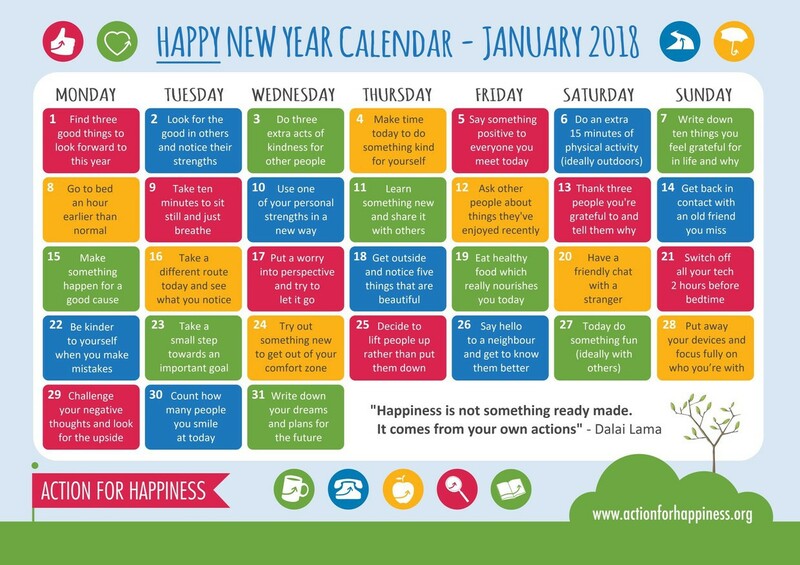 Wishing you and your families a wonderful first month in 2018! What are the WITS Programs? 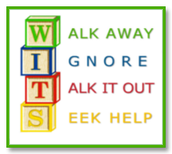 WITS Primary Program – Teaches Kindergarten to Grade 3 children to Walk away, Ignore, Talk it out and Seek help when faced with peer conflict. The acronym also provides a common language that children and the adults around them can use to talk about and respond to problems. WITS LEADS Program – A more grown-up program designed for Grades 4-6 students, which teaches more complex problem-solving strategies: Look and listen, Explore points of view, Act, Did it work? 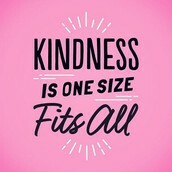 and Seek help. LEADS trains students to become WITS Leaders who can help younger children with their problems. Teachers reinforce the programs by reading popular children’s books, which emphasize WITS and LEADS messages, to their students. 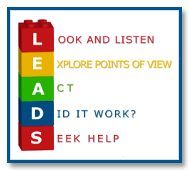 We also encourage students to use their WITS and LEADS skills to deal with problems and hope you will too! Want to know more? Explore the WITS website at www.witsprogram.ca. 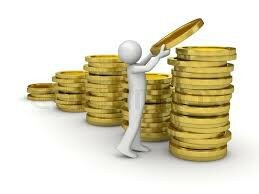 not on fighting the old, but on building the new."